71.6 percent of Australian businesses surveyed in the 2019 report are optimistic about their short-term future in China (12-month outlook). A further 81.5 percent of the respondents are optimistic about their mid-to-long term future in China (five-year outlook). Putting this into context, when compared to last year, the sentiment analysis shows a small dip in the positive outlook towards China – businesses are 6.7 percentage points less positive in their outlook in 2019 and 10.3 percent more pessimistic than last year. With respect to the business outlook in 2023, those surveyed were only 1.5 percent less positive about their business outlook than last year – hinting that longer-term investments and strategies may be at play. Factors that are big worriers for Australian businesses relate to China’s market stability and its government policies and regulations – concerns exacerbated by external events, such as the ongoing US-China trade war. At the same time, and like last year, enthusiasm among businesses is tied to perceived future growth prospects. Australian businesses cite China’s growth potential – driven largely by domestic consumption – as the largest contributing factor for recording a positive outlook. A result not entirely surprising given that domestic consumption accounted for up to 76.2 percent of China’s GDP growth last year. In addition, 58.3 percent of those surveyed identified the China-Australia Free Trade Agreement (ChAFTA) as a key area of opportunity for their businesses. More than half of the survey’s participants reported to benefiting from ChAFTA either directly or indirectly; two-thirds stated they received a financial benefit under the Agreement, either in the form of a reduction or elimination of tariffs. 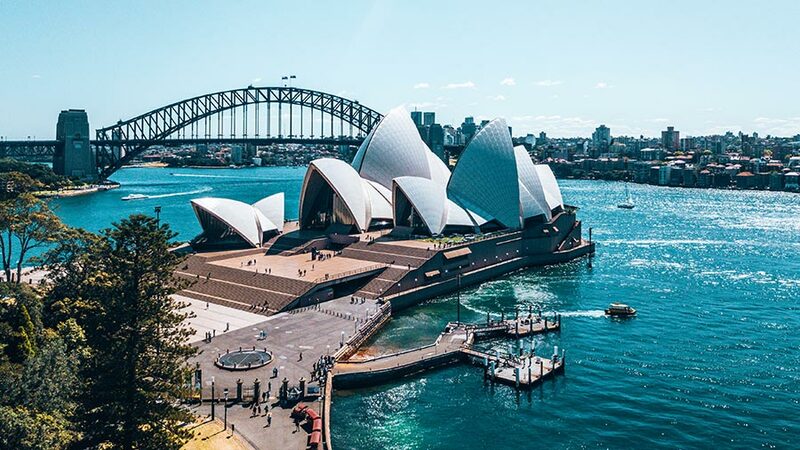 Interestingly, despite a slowing Chinese economy, an overwhelming 78.9 percent of Australian businesses forecast that they will earn a profit in 2019, a significant 16 percentage points increase on the previous year. In line with this, 59.7 percent businesses expressed their intent to raise their China investment profile in 2019. Key areas of opportunities identified by Australian businesses include the rising affluence of the middle-class consumers, growth of digital and technological innovation, and the reputation of ‘Brand Australia’. Leveraging the Australian brand among Chinese consumers is now a key strategy for many Australian businesses. As reported by the marketing consultancy, China Skinny, in the last few Singles’ Day Sales – Australian products have consistently ranked the third and fourth highest in terms of product origin. Australian businesses continue to see key information gaps as hindrances to their decision-making, particularly in terms of understanding the local customer (58.3 percent), legal, regulatory, and policy developments (41.3 percent), and brand positioning (33.5 percent). However, this year’s survey results show that Australian business are, in fact, more mature, prepared, and increasingly capable of managing China’s complex regulatory environment. 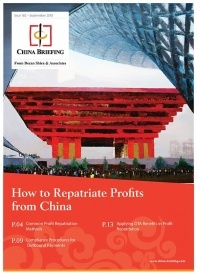 Notably, Australian businesses are also tailoring their business strategies to adapt to the Chinese market. Australian businesses reported a 10.7 percent year-on-year growth of increased investment into market research. The survey indicated that 61 percent of businesses intend to increase the number of exclusive products for the Chinese market. Technology and new retail strategies are also much more readily adopted. 74.9 percent of Australian businesses now have a digital strategy in place or in development, while almost two out of three businesses (59.7 percent) have incorporated e-commerce. “Even more significantly, while optimism dropped a little, profit forecasts were up this year when compared to the previous year,” Kelso added. 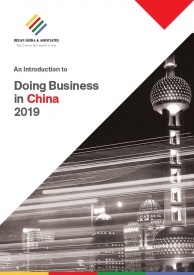 Despite some challenges ahead, the 2019 Survey presents a healthy outlook for Australian businesses in China, demonstrating that Australian firms are growing in resilience, adaptability, and market sophistication.